Superstar Sanjay Dutt seems to be reviving the old guard as the actor has as many as 6 films coming out in the next two years. Sanjay Dutt wrapped up shooting for three films – Kalank, Tulsi Das and Prassthanam in November this year, followed up with look tests for Shamshera. 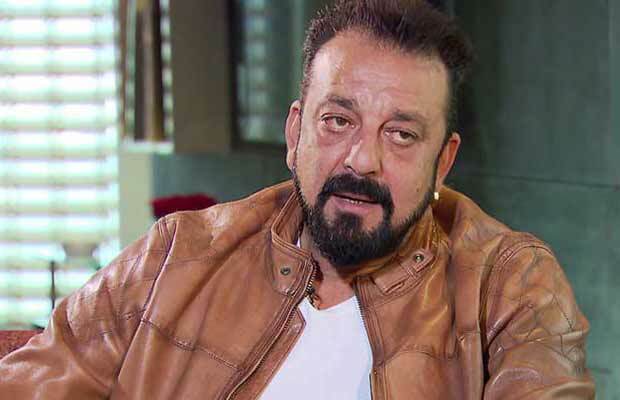 Now, Sanjay Dutt is gearing up to shoot three films one after the other. Usually, the actor likes to spend important occasions like birthdays and festivals with his wife Maanayata and kids, Shahraan and Iqra but this year Sanjay Dutt gave a miss to Christmas celebrations and New Year celebrations a miss too ahead. The actor has committed 60 days to Panipat and is continuously shooting for the same. The actor, in fact, didn’t t even celebrate Diwali properly with his family as he was busy shooting for one of his films whole day long and only returned late in the night.